There are creative people all over the world making a living pursuing their passions. 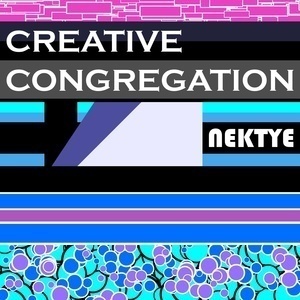 Based out of Detroit, Nektye is a passionate musician and digital artist taking the next step. You will learn tips, trials and tribulations from Nektye's experience as he builds an arts focused company from the ground up, as well as from interviews with successful small business owners in the Detroit area. As an interactive podcast, your questions and topic suggestions will help make the Creative Congregation a place where any creative mind can grow! Discussing some learnings around defining Value Proposition, understanding the 5 Ps, and what to do about all your inventory. Initial impressions of Shopify, Instagram and Twitter tips, and learnings from pop-up market applications. Nektye talks more about the retail class, different supplies and prep for establishing sales, and e-commerce . Remembering what's important, a class on retail basics, and a new vendor for art prints. A cheap Instagram marketing campaign, getting in flow with creating digital art, and getting a business plan to completion. Today's episode will cover content marketing strategies, reflecting on a regional burn, and the remaining foundational work that needs to be done to establish the business. Today's episode will cover forming an LLC to start the business, marketing strategies, acquiring product to resell, and doing side work to build the brand. 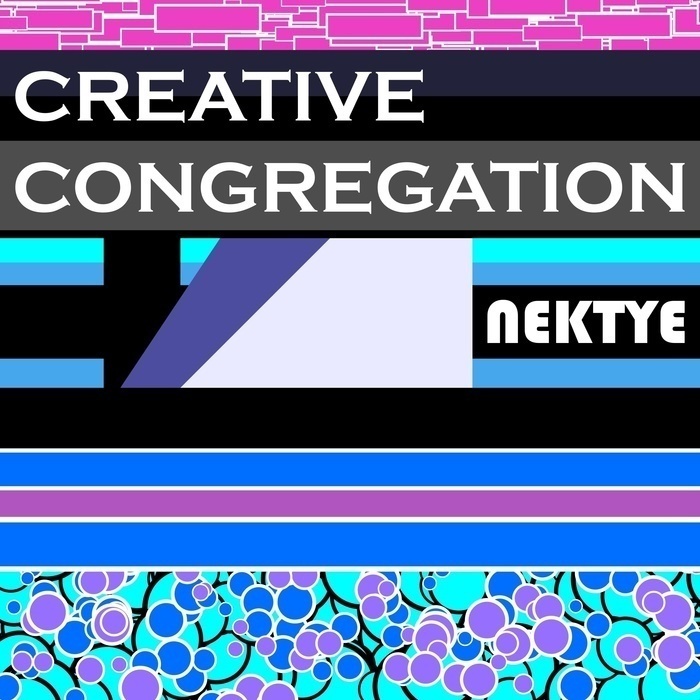 Inaugural episode of Creative Congregation. 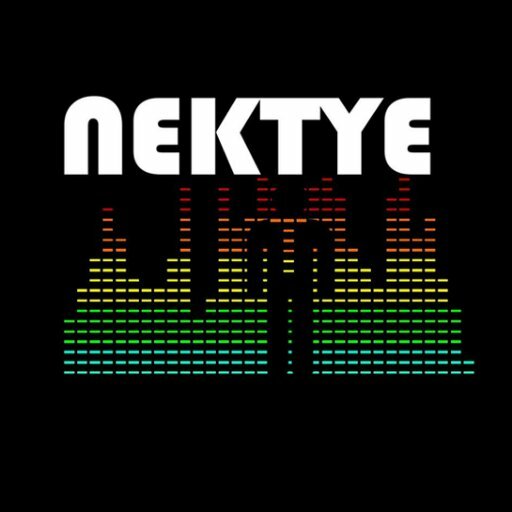 Today's episode will cover Nektye's background and passion for starting a business, where the business stands today, and what to expect from this podcast.